The moment I found out I was pregnant with Freddie, I was so excited. Mostly excited because he was my first boy as I've got two girls. Secondly, because I couldn't wait to start shopping for boys clothes. I'm absolutely obsessed with buying clothes, whether it's for Freddie or for my girls. My taste in children's clothing is probably totally different to a lot of people around my area. I absolutely adore little boys wearing leggings. I've got a few pairs for him, and my love for them started when a close friend of mine was wearing her little boy, my nephew, in them. Not only are they boy leggings, but most are unisex. Just like Lamb and Bear Leggings. Lamb and Bear is a small business run by the lovely, Alex, who is also a blogger. She designs the leggings herself, and they are absolutely gorgeous and unique. Not only leggings, but she also has a swaddle blanket, sleepsuits and some adorable Mummy and Baby headbands - who doesn't like to match up with their kids? - I do! 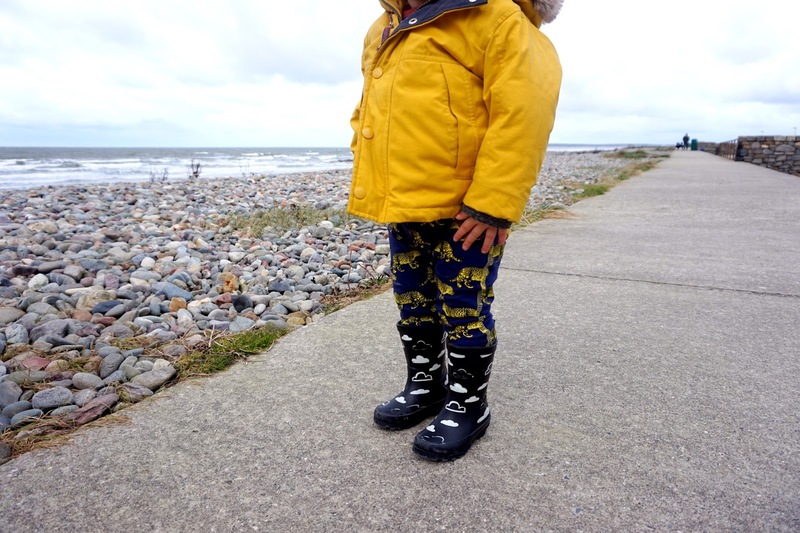 I was given a pair of the Midnight Leopard Leggings in size 18-24 months to review. As always, I was overly pleased with the leggings. 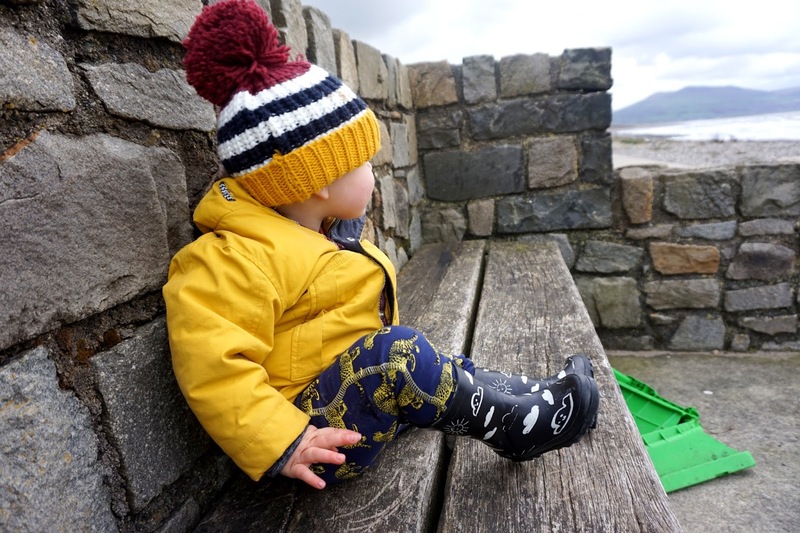 I've had previously bought some leggings from Lamb and Bear when Freddie was younger and have also been given 2-3 pairs of Lamb and Bear leggings from a close friend, that were my nephews. 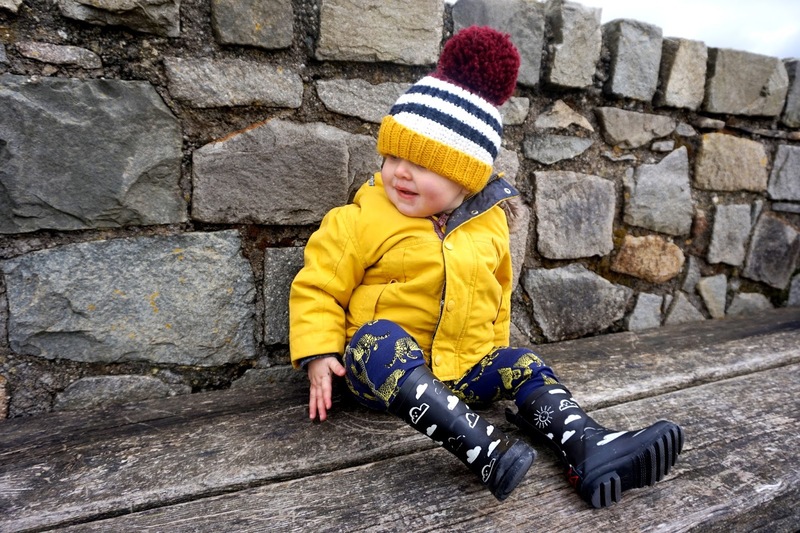 Her designs are so lovely and my all time favourites are the one we received, Midnight Leopard, Lamb and Bear Zip Sleepsuit, Quack Quack - Eclipse Leggings and the stunning Lamb and Bear Print Leggings. All of Lamb and Bears leggings are 100% cotton and they're great quality. As for size, I am pleased with the 18-24 months leggings for Freddie. He is 16 months old. However, he is a little big for his age. The 18-24 leggings fit him perfectly, with more room to grow into. As for the smaller sizes that I have previously bought myself, I did always go for the size bigger - but he was a very chunky baby! You can read more about her sizing for leggings here. 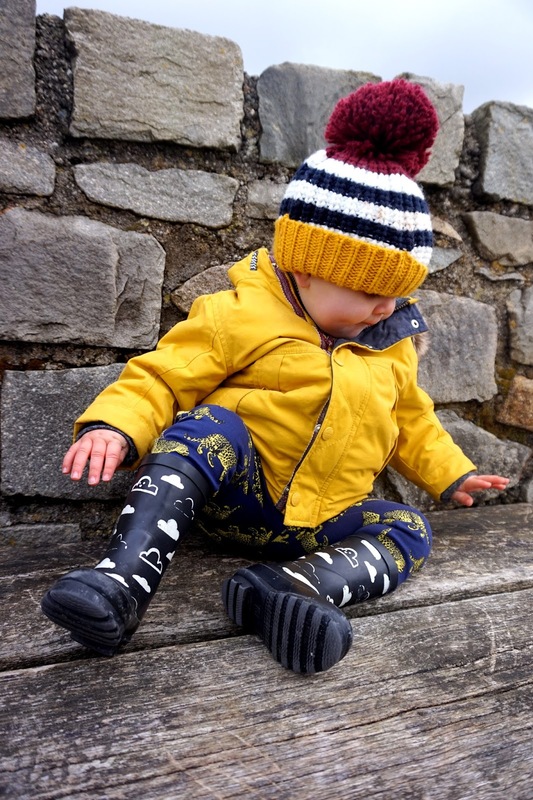 I've always had lovely comments from people every time Freddie has worn one of Lamb and Bear Leggings. 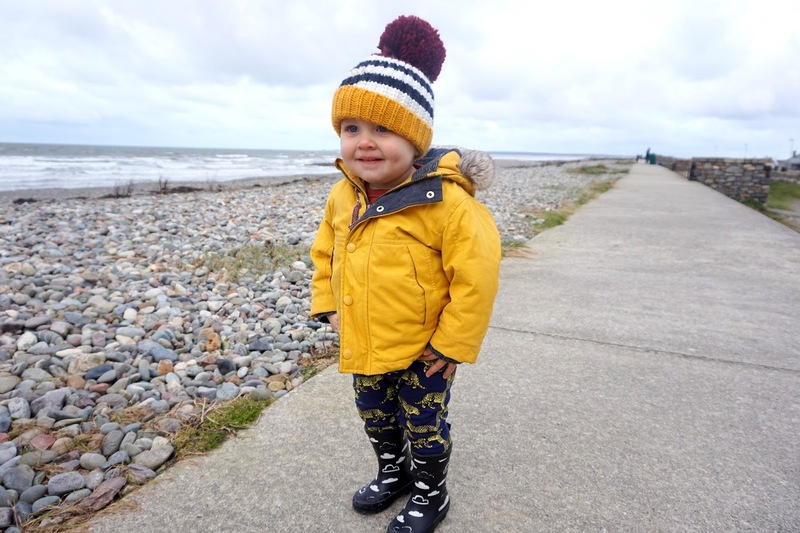 If you're unsure of how to style leggings, Alex has previously written a post about How To Style The New Lamb and Bear Collection. * We were kindly sent these leggings free of charge in return for an honest review. All words, opinions and images are my own. 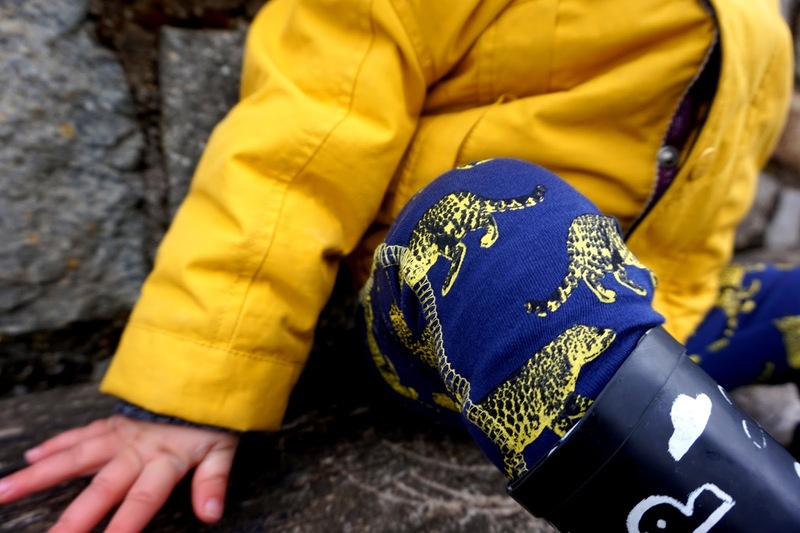 Oh these leggings are just so cute, I know my nephew would love some of these. With clothes I think it’s always great to buy from smaller businesses and there are quite a few gems out there. 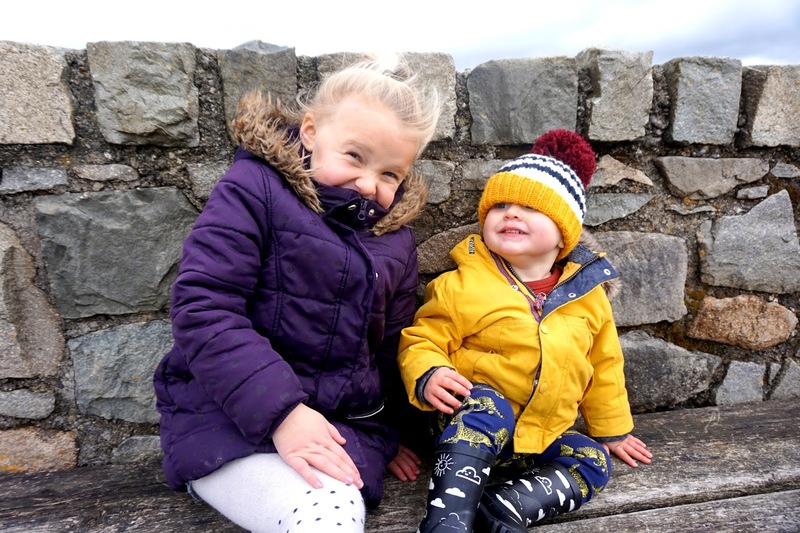 Thank you so much for linking up with KCACOLS this eeek, hope to see you next time.